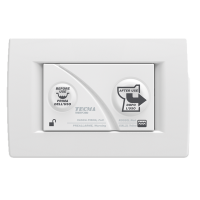 You are in control, to perfect match the control panel with the bathroom style. 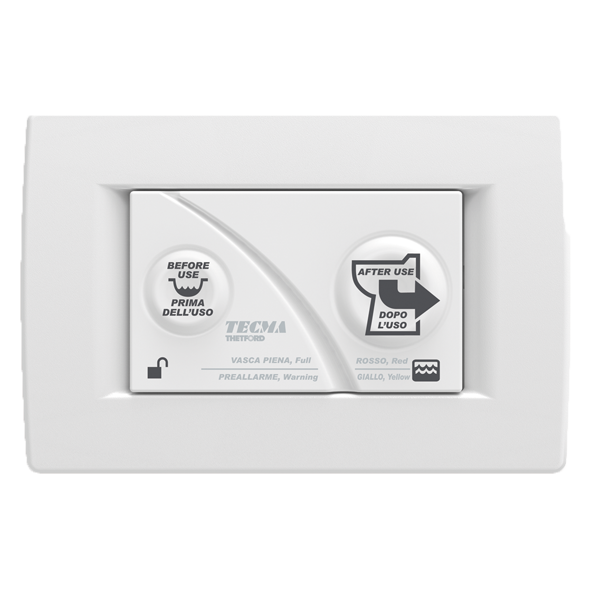 Patented silicon pad control panel with Smart Flush Technology: mooring and sailing mode, water amount trim, overfill protection and tank monitoring. After every flush the toilet bowl is automatically refilled with a certain quantity of water, ready for next use. Tank level monitoring led and water amount trim. Thetford Marine offers a complete portfolio with different series, multiple options and budget implications.